October 31, 2018 Nick FunnellLeave a Comment on Should Teachers and Tutors Be Friends? Should Teachers and Tutors Be Friends? Well maybe it doesn’t have to be as close as a friendship, but I do think it’s about time perceptions were altered and barriers broken down. After all, aren’t we both working towards the same goal – helping a student, pupil, child, learner (pick the one that you prefer) in a particular subject; whether it’s to increase subject knowledge, increase confidence, get a higher grade or just catch up. As a classroom teacher I remember very well the first time one of my pupils raised their hand and said, “But my tutor says……………..”. The rest of the sentence was just noise as the implication of those first few words struck home and bruised my fragile teacher’s ego. Why have they got a tutor? Isn’t my teaching good enough? Am I not setting enough homework? What’s going on? Of course, a subsequent conversation with the parents revealed that it was none of those things. They were just concerned that Megan had lost confidence and they felt that her predicted grades could be improved by an extra hour per week outside of a classroom shared with 30 other pupils. 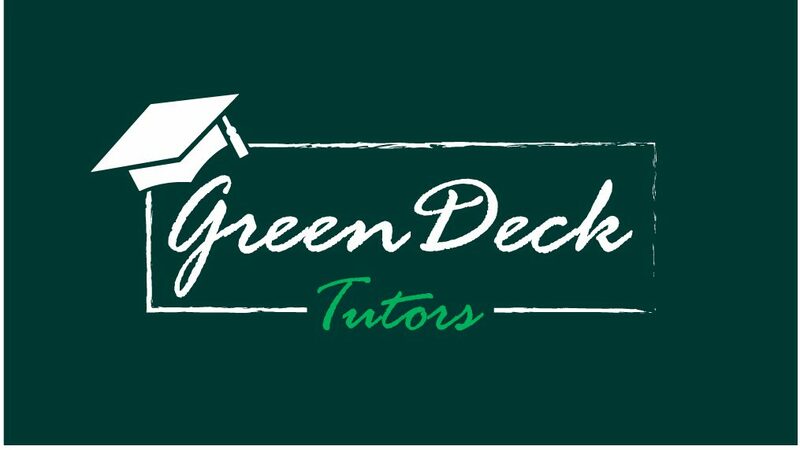 Self-esteem partially restored I asked if I could have the tutor’s contact details and over a couple of 10 minute calls and emails we put together a plan that involved no extra work on my part but helped the tutor to reinforce my teaching and enable Megan to improve those grades. I’m now on the other side of the fence, and always ask parents if they will put me in touch with the teacher if they feel it’s appropriate. Happily, most do. Some parents would prefer that the school doesn’t know they are employing a tutor and of course some pupils would be mortified if their classmates knew. That’s fine too. A regular flow of information helps me to make sure I’m teaching the same methods as used in the classroom, I’m in step with the school’s Scheme of Work, I’m using relevant resources and, most importantly, that I have a shared understanding of my tutee’s strengths and weaknesses and where they most need help and support. For those pupils where school policies and data protection concerns prevent teachers communicating directly with 3rd parties, I ask the parents to do the communicating on my behalf. They are always more than happy to set it up. It’s not always easy and sometimes I get it wrong, but the point is, we continue to communicate, and that’s always a good thing. For all of us. Inside and outside the classroom.